Watford will today welcome Arsenal at its home ground and gunners boss Unai Emery has revealed what his players will have to do to win this match. Arsenal will today face Watford who just defeated Wolverhampton a few days ago to go into the FA Cup final. The gunners will on the other hand be hoping to go back into the fourth position on the Premier League and this win would also give them confidence ahead of their European showdown against Napoli in Naples. Arsenal boss Unai Emery has a task to fix their away form starting with this match because their rivals that also want to finish the season in the Premier League top four are hopeful that the gunners will slip up since they have been so poor in matches that are not played at the Emirates Stadium. Arsenal’s last away match ended in a loss to Everton and this has seen them drop into the sixth position on the Premier league table hence making their game against Watford a must win game. Watford is a strong side and they will have the upper hand in today’s match since they are at home but Unai Emery has spoken of what they can get all the three points from this game. 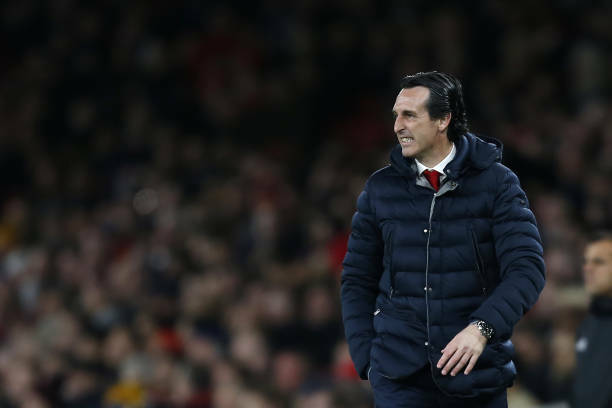 “We need to be competitive and to be competitive is to use our capacity, being organised, using our quality and winning the duels individually and collectively.” Unai Emery told Arsenal’s official website.